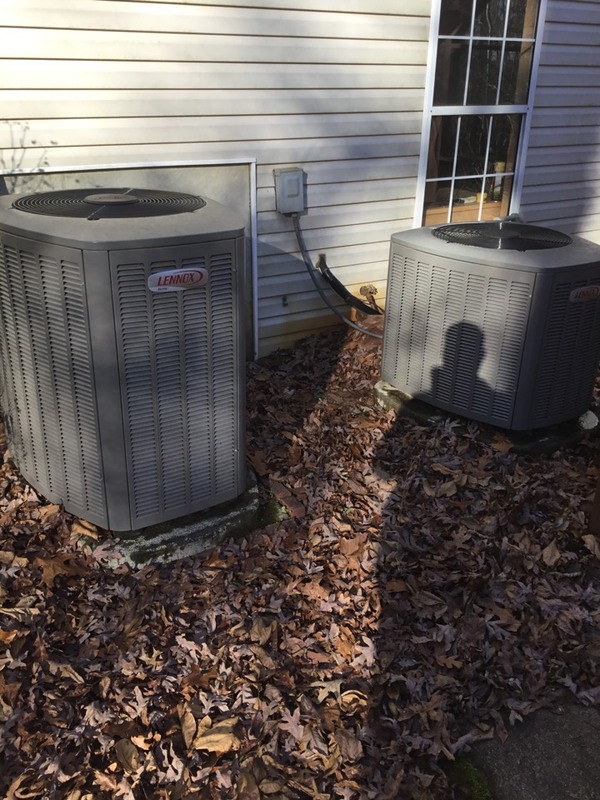 Providing quality plumbing and HVAC services in Loganville, GA is about more than simply installing a system and calling it a day. At least, it is for the team at Snellville Heating, Air and Plumbing. We believe wholeheartedly in exceeding our customers’ expectations, providing innovative solutions in order to perform system performance, and providing open and honest communication to our staff and our customers. When you need a team of service professionals you can trust, you needn’t look any further than our team. We look forward to discussing your plumbing and HVAC needs with you to help you find the best products and solutions for your home. Do you need help fixing that leak under your sink? Have you noticed your water heater making rumbling sounds? Are you concerned about your toilet overflowing? If you suspect something is wrong with your plumbing system, don’t hesitate to call on our professionally trained and highly experienced plumbers. Our service professionals can handle anything that might possibly go wrong with your piping, appliances, or fixtures. We’ll take care of all your plumbing needs! 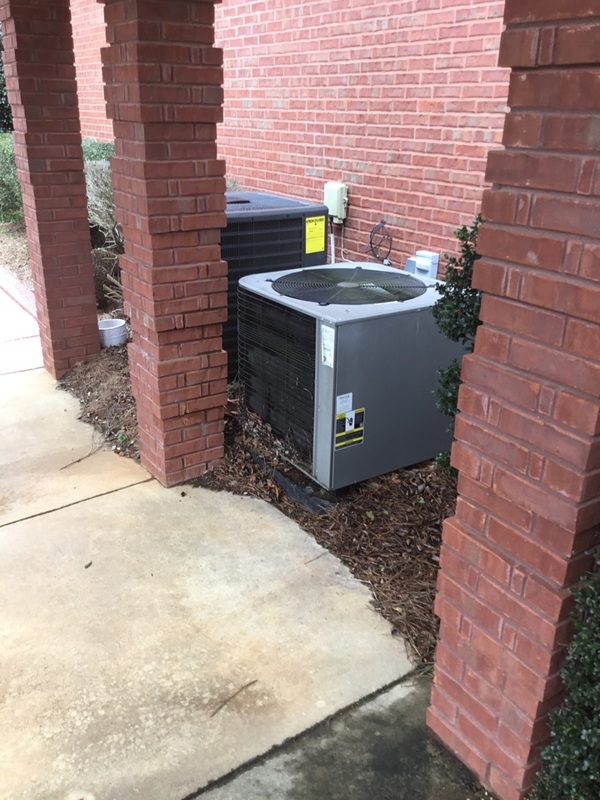 A good air conditioning system is a necessity when you live someplace like Loganville, GA. And we can help. 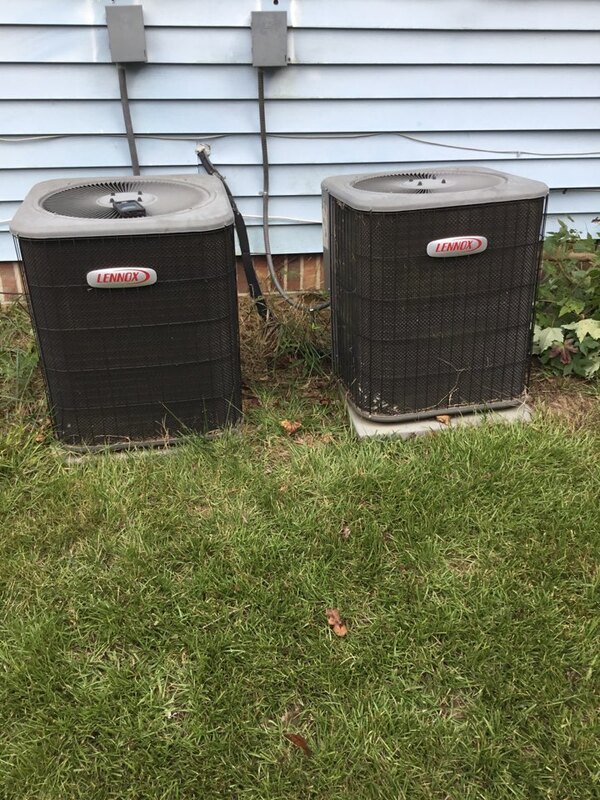 We know air conditioning systems and services inside and out, and provide some exceptional products and services for you to choose from. Whether you’re looking to install a heat pump or you want to learn more about the benefits of going ductless, don’t hesitate to reach out to our team. With our service professionals on the job, you won’t ever have to worry about suffering through summer. Fixing your cooling system should be a top priority if it’s summer and yours has some issues. 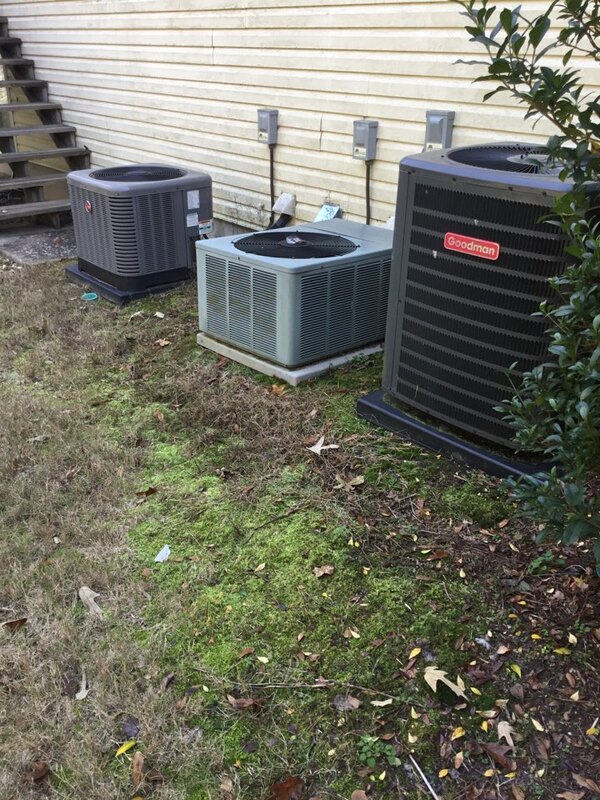 We provide exceptional AC repair services, which should always be completed by a pro. 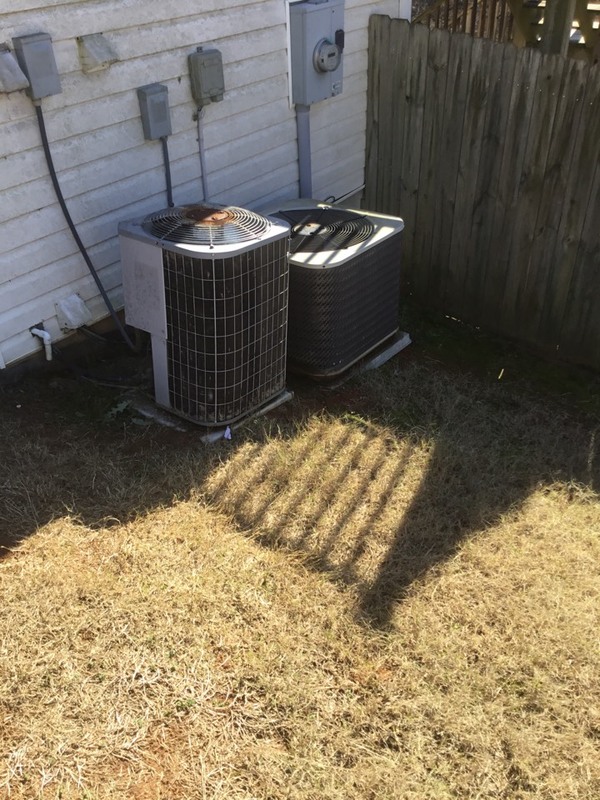 Attempting to repair your AC unit by yourself could be a recipe for disaster, causing more harm than good to the system and potentially resulting in injury. In the middle of a winter, there’s nothing like stepping into your warm, cozy home when temperatures are at their lowest. But you need your heating system to work well for you all winter long. That’s why it’s important to have it professionally installed. 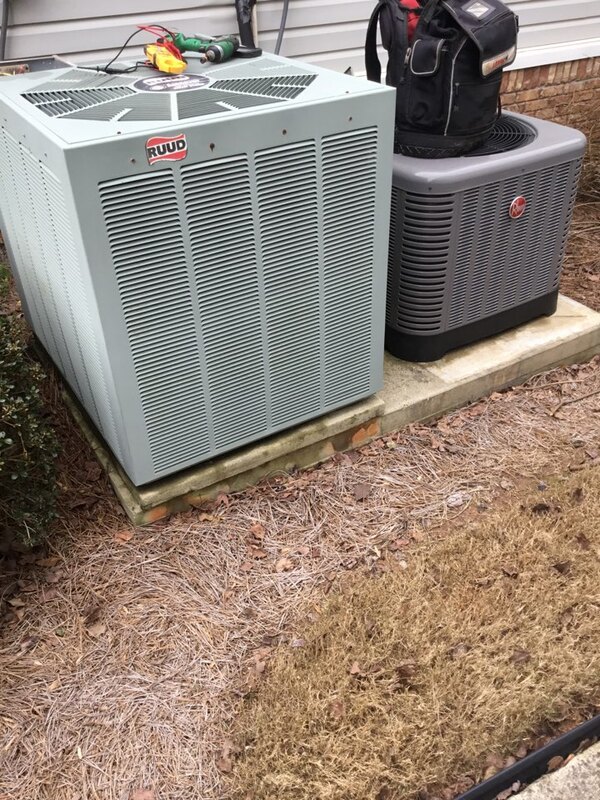 Equally important is ensuring that you schedule routine maintenance for the system, and staying on top of any heating repair needs you’re made aware of. This is essential to ensuring your heater works effectively throughout its lifespan. 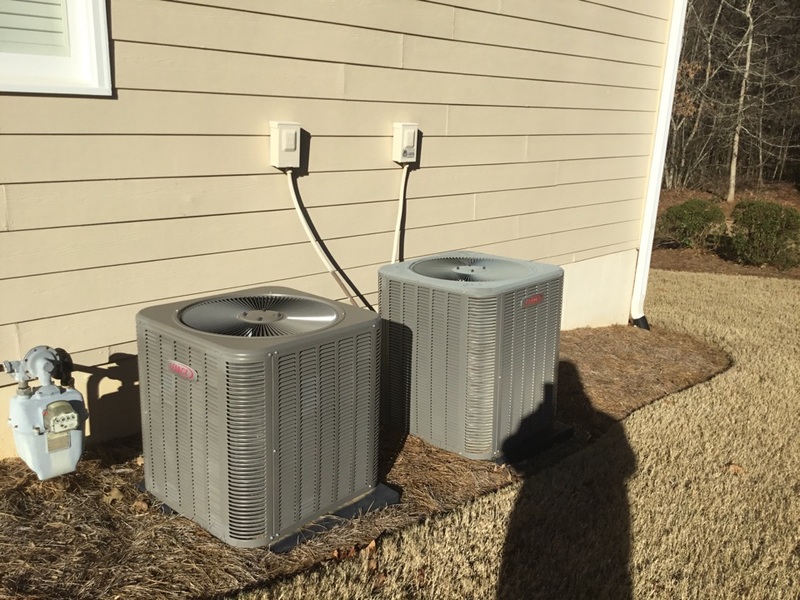 Furnace installations are very popular in the Loganville, GA area, and for good reason. Furnaces operate by heating the indoor air and sending it through a network of ducts within your living space. 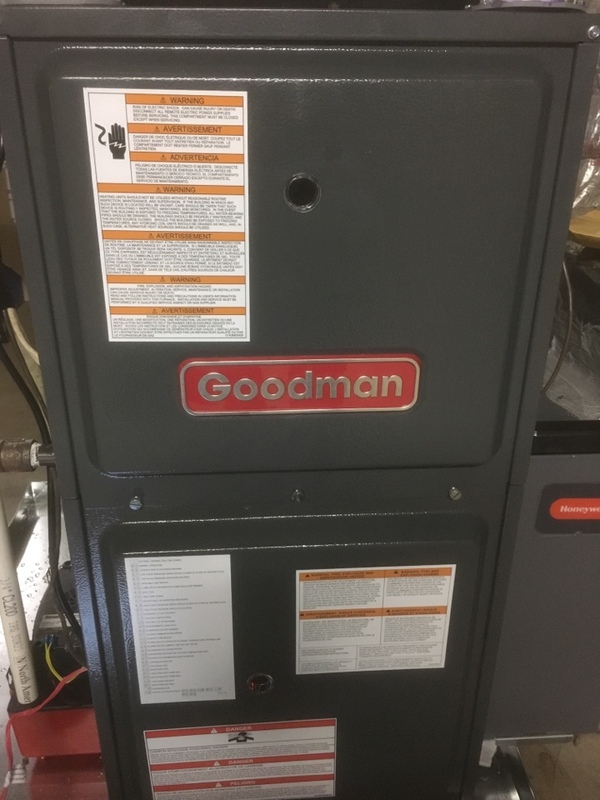 Our team provides comprehensive furnace services, including installation, replacement, maintenance, and quality furnace repair. Over the years, your furnace will endure a fair amount of wear and tear, which can interfere with its operation. This is why maintenance and repair from trained professionals is so important. Our team is proud to offer a superior selection of products and services designed to maintain and improve your indoor air quality each and every day. We have humidifiers, dehumidifiers, air filtration systems, energy recovery ventilators and more. We’ll help you determine if you need one or more of these systems, and check to see how your ductwork is affecting your indoor air quality. It may end up that you need a good duct cleaning and even our specialty Aeroseal® duct sealing services. Service guys came the same day I called. Very professional and great work! Thanks. Jay Jacobs is the consummate professional! Provided outstanding service and knowledge. Went above and beyond and is very customer oriented! Will gladly look forward to having him come out to service any future plumbing needs! Mark Still was the consummate professional, courteous and customer oriented! Checked both my Heating and Air systems. Answered all my questions and went above and beyond! I will continue to use Snellville Heating & Air for all my Heating and air needs in the future! Mark is by far the BEST !!! So knowledgeable and sweet to us elders. We have had other servicemen, but Mark is our very favorite. He always explains things in laymen's terms, and is so kind and courteous to us every time, even in the bad weather when he is called out. Prompt, efficient, personable, and highly skilled. Who could ask for anything more?